While the words 'Wellington' and 'culture' often appear in the same sentence, this region is also a place for unforgettable family adventures. When the weather's gorgeous, a trip to the Zoo, Zealandia or Lyall Bay will wear everyone out (in a good way). On any other sort of day, Te Papa on the waterfront is ready to educate, enlighten and entertain. You can't go to Wellington and not check out Te Papa, the National Museum of New Zealand. The perfect activity for rainy days, you can spend hours studying the exhibits and getting lost in the big stories of our little nation. 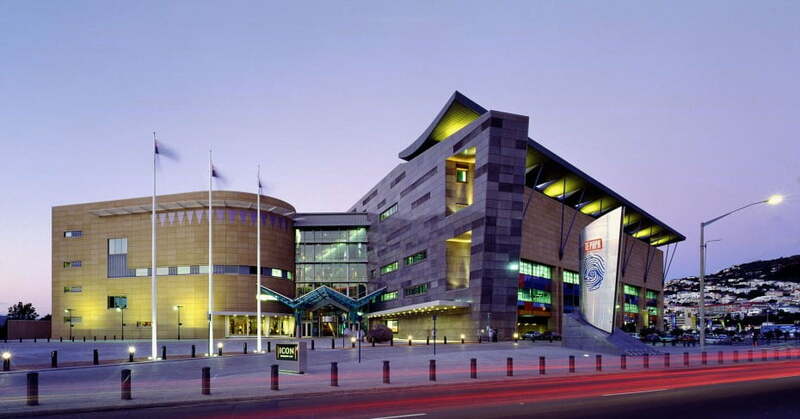 The main drawcard for Te Papa from now until 2018 has to be the Gallipoli Exhibition. It's a truly outstanding display of the scale and impact of the war, and tells the stories of many who were involved. Venture further into the museum and check out the preserved Colossal Squid, the only creature of its kind on public display in the world. It's scarily impressive. Make sure you see the marine animal skeletons and the Māori exhibits upstairs too. In reality, no matter which way you turn you're bound to be enthralled. When you need to escape from the throng of the city, head out to Lyall Bay near the airport. The bus service is pretty faultless in Wellington and provides a local’s glimpse of life in the ‘burbs as you drive through to the bay. The best spot to start your beach adventure is up at the Maranui Café, which is literally on the sand. The café is decked out with seafaring paraphernalia, a tasty menu and delectable coffee. There are plenty of kid-friendly options too. Entertainment is provided via a breath-taking view of incoming planes as they drop out of the sky to land at Wellington Airport, which can be pretty exciting on a windy day. In summer and autumn, Lyall Bay is a great place to learn to surf or boogie board; the mellow beach break is forgiving and well-patrolled by surf lifesavers. You'll have a breath-taking view of incoming planes as they drop out of the sky to land at the airport, which can be pretty exciting on a windy day. If your kids love things with fur, feathers or fangs, head to Wellington Zoo for an entertaining and educational day out. The zoo is packed full of wonderful, exotic creatures and a few rare natives too. It was the first zoo in the world to be carbon zero certified and has a huge commitment to conservation and protecting animals in the wild. Reading the interpretative signs as a family is a great opportunity for kids to learn about the importance of conservation. Make sure you check out the times for the zookeeper talks. You can also pre-book for a close encounter experience and get the chance to pat a cheetah, feed a lion or cuddle a meerkat. Don't forget to take your little monkeys on the adventure playgrounds for hilarious photo opportunities. 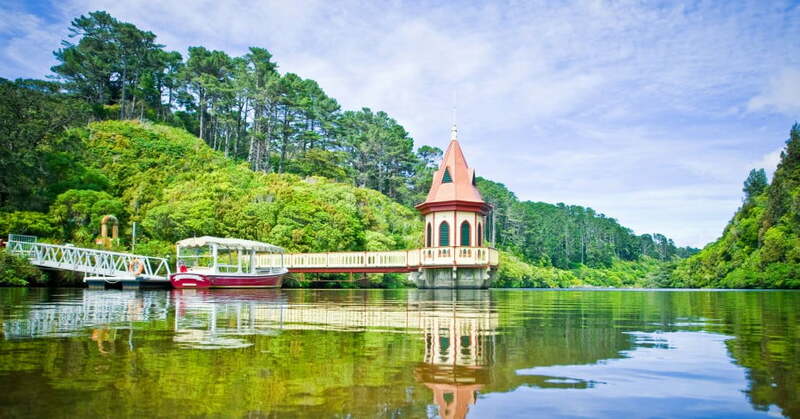 Just minutes from downtown Wellington, you can enjoy close encounters with some of New Zealand's rarest wildlife at Zealandia, a safe haven protected by a predator-proof fence. Explore well-formed tracks through 225 hectares (one square mile) of regenerating native forest. Look for kākā (big brown parrots), gorgeous little korimako (bellbirds), kākāriki (red-fronted parakeets) and hihi (stitchbirds), plus many other native species. Zealandia image courtesy of Positively Wellington Tourism. 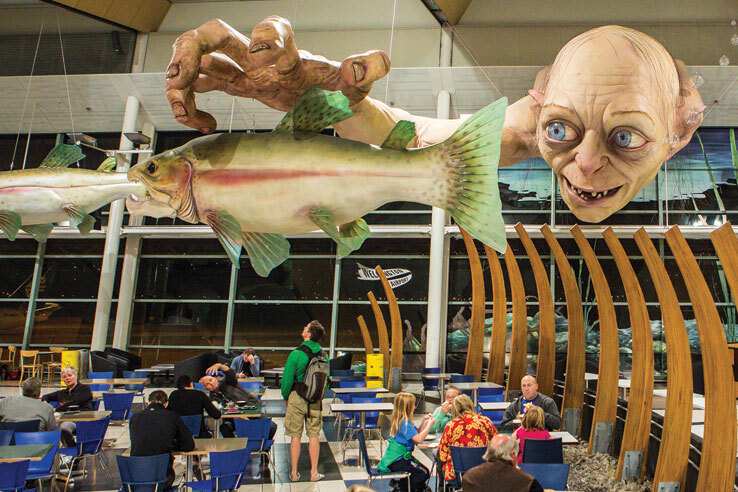 ; Wellington Airport image courtesy of Positively Wellington Tourism. 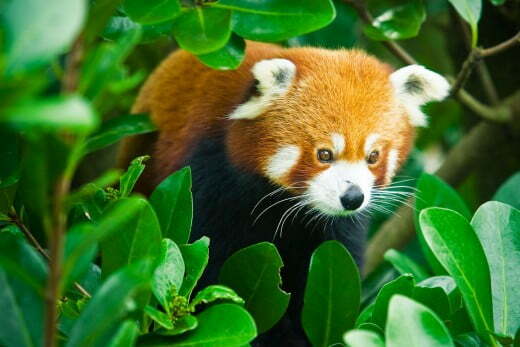 ; Red panda image courtesy of Wellington Zoo. 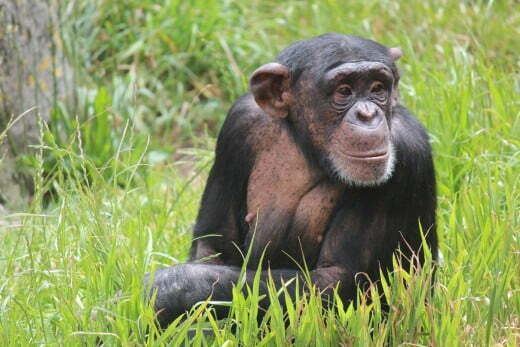 ; Chimpanzee image courtesy of Wellington Zoo.